Why are checks and inspections of gas equipment necessary? Do you use heat from gas infrared emitters, air heating sets and gas boilers at your work? Then you operate a gas service pipe with gas pressure regulator, gas pipelines and appliances with flue gas exhaust to outdoor room. Such gas equipment is subject to special regulations and standards and their owner should perform regular checks and inspections. Our team of qualified engineers will provide you with all works needed, related to checks and inspections of gas equipment. We will supervise the observance of the dates of regular checks and inspections of gas equipment on your behalf. We know very well that you as the owner want to focus exclusively on your work and not on the supervision of the dates of the checks and revisions stated below. Contact: +420 777 910 189 or e-mail servis@vykom.cz. Regular annual checks of gas appliances according to Regulation 85/78 Coll. and Standard ČSN 38 64 05- Gas equipment - Operation principles. We will adjust the gas pressure, check the burner, the chamber, the function of safety items, thermostats and gas tightness of the parts. We will train new operators in the course of the check. Regular annual checks of tightness of gas pipelines according to Regulation 85/78 Coll. Regular operation inspections of gas equipment 1x in three years according to Regulation 85/78 Coll. In the course of the regular inspection, we will examine the change of the gas equipment from last inspection and the correct documentation on the inspections and texts of the equipment performed, the function of the protective, inspection, measuring and control devices, including testing of simulated failure conditions. We will check the connection joints, the tightness of threads, sealing positions and the stress in the installation once a year. We will check the tightness at zero consumption and the tightness of safety valve closure. 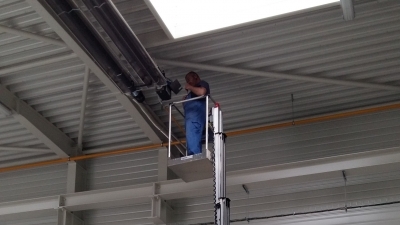 We will check the connection joints, the tightness of threads, sealing positions and the stress in the installation once in three years. We will check the tightness at zero consumption and the tightness of safety valve closure, the tightness of protective items at closure and the wear and tear of inner parts. 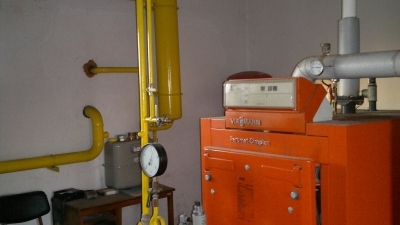 Regular yearly inspections of flue gas paths according to Government Decree No. 34/2016 Coll. 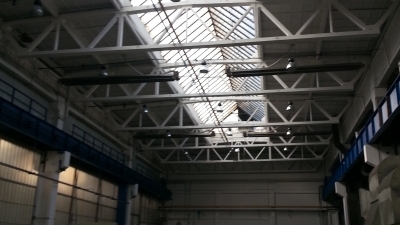 We assess the general technical condition with respect to fire safety of the given building and the possibility of checks all along the flue gas path. The safe operation of the gas equipment is under responsibility of its owner. According to Act No. 458/2000 Coll., § 62, par. 2, letter F, the owner has to keep the gas consumption equipment in such a condition that it cannot cause danger to life, health or property of persons.